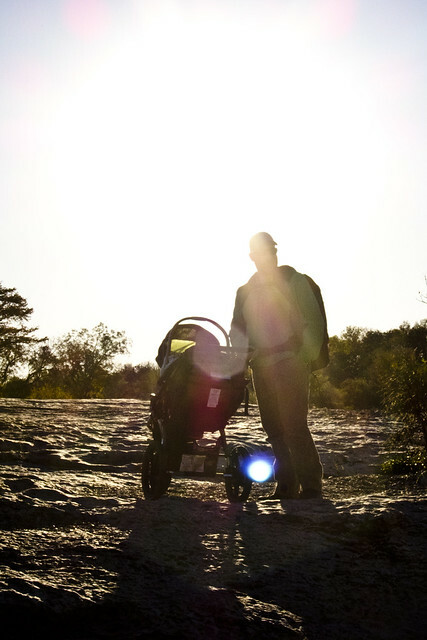 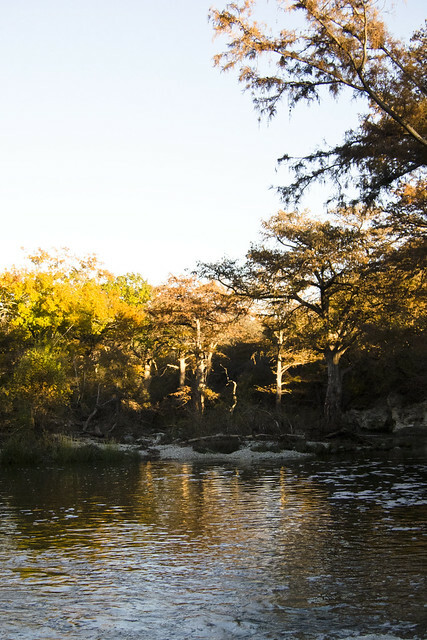 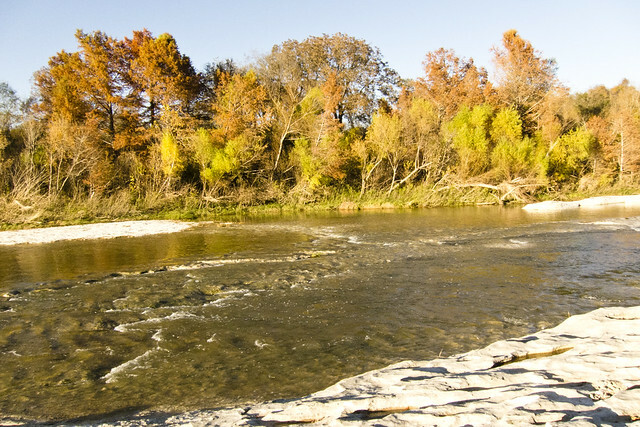 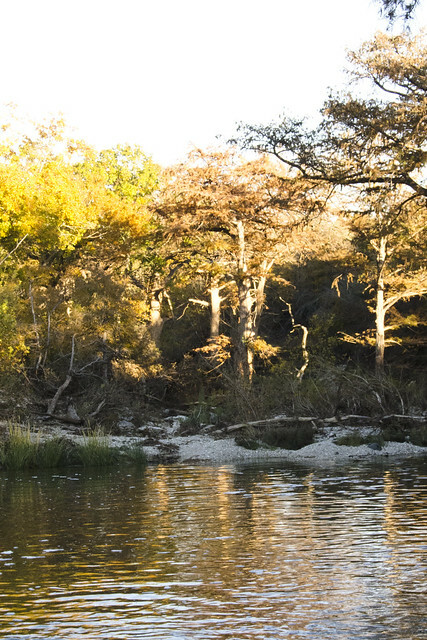 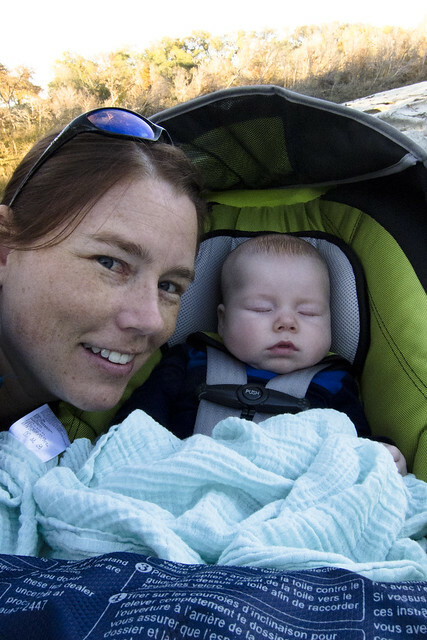 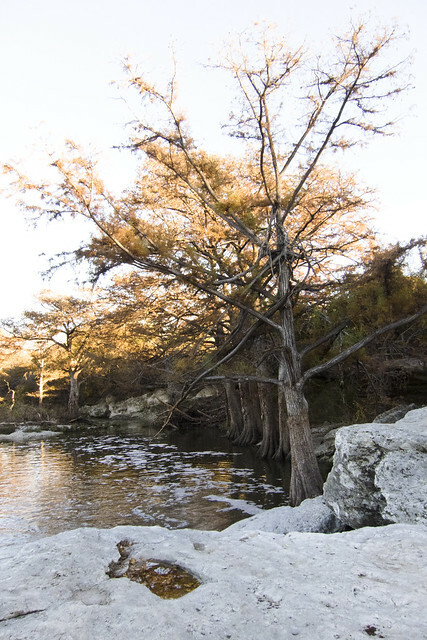 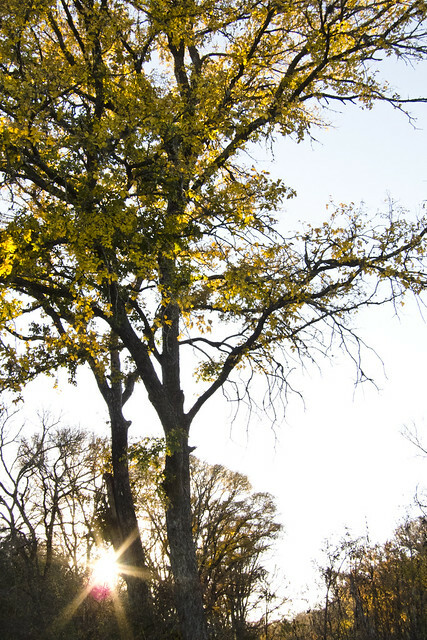 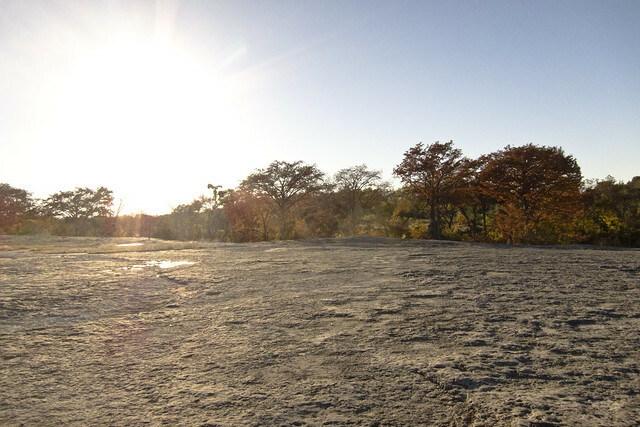 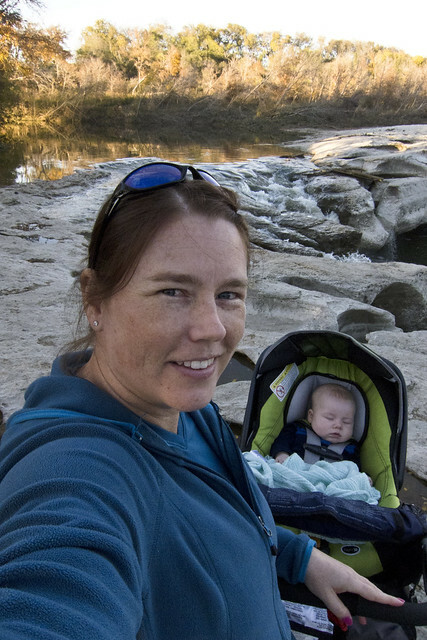 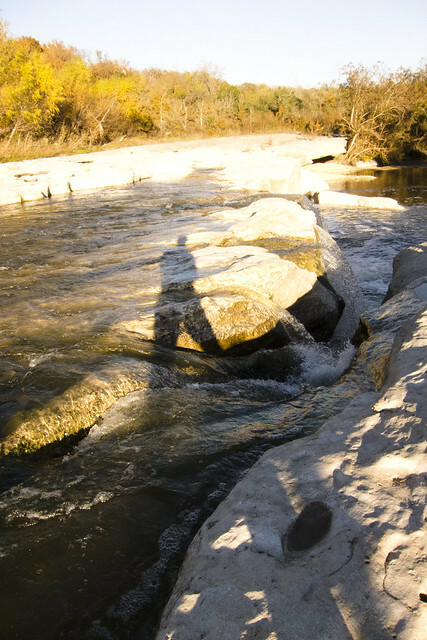 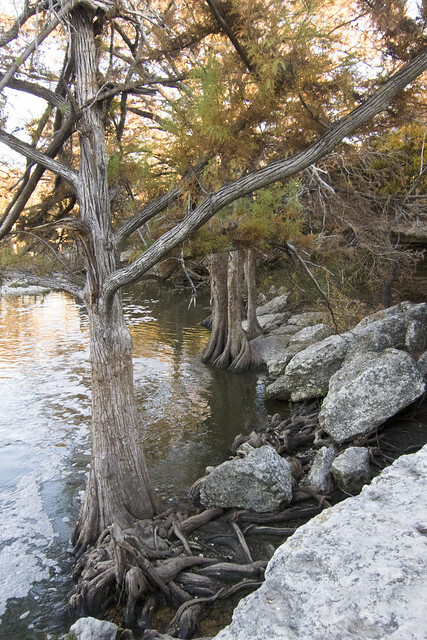 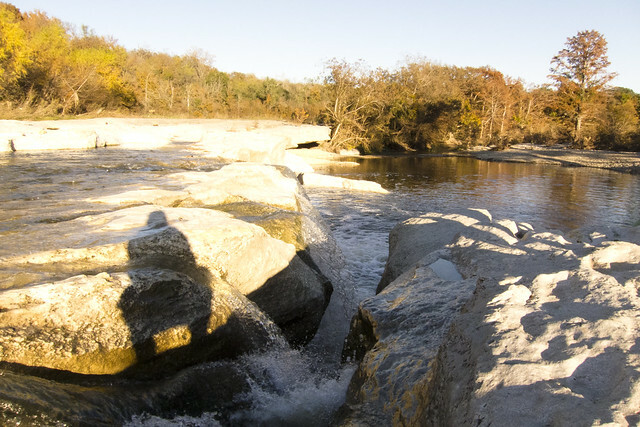 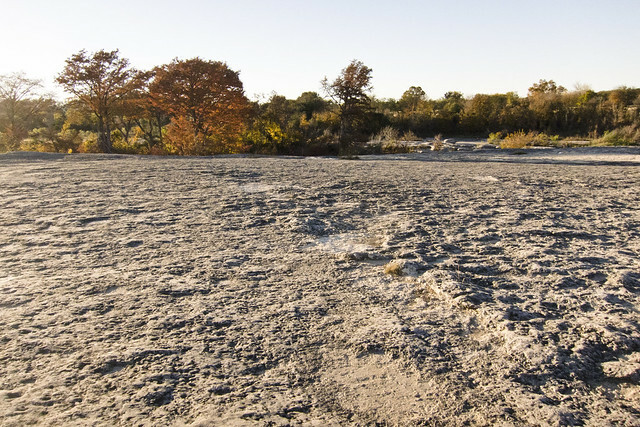 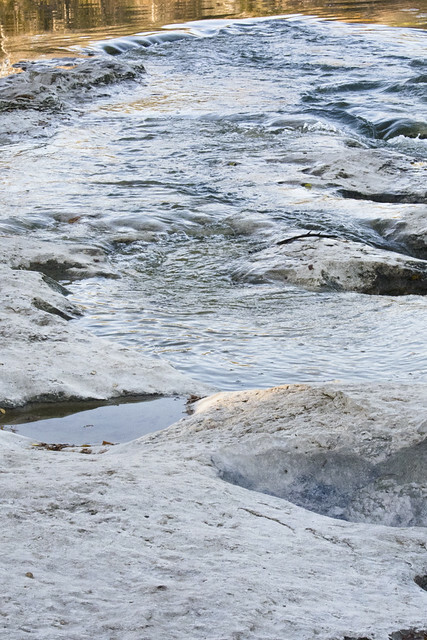 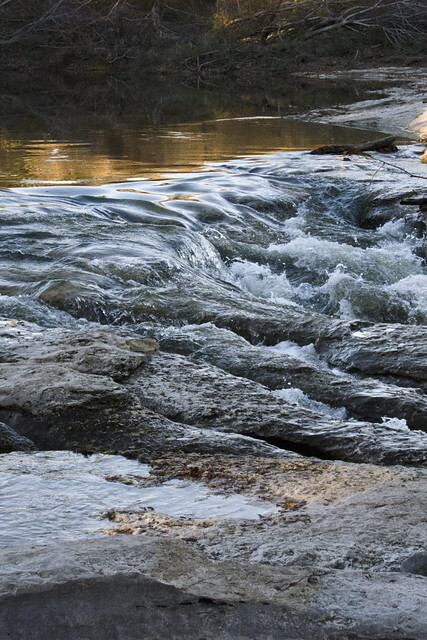 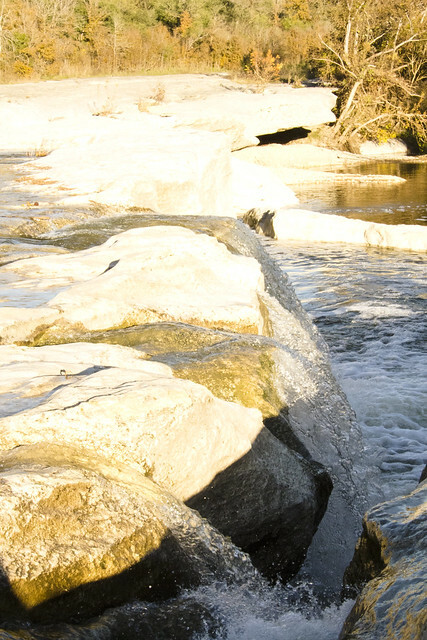 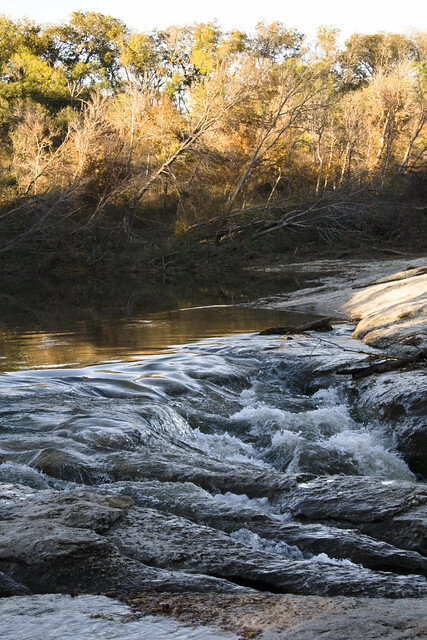 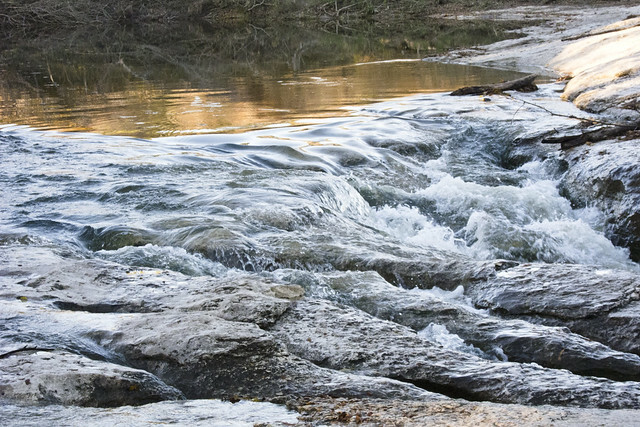 Our trip to McKinney Falls State Park was very short as the sun was already low on the horizon that afternoon. 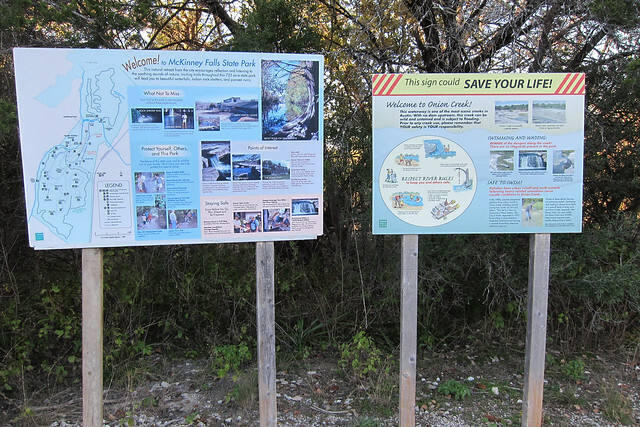 We visited both the upper and lower falls but our plans to see the old cypress in the park were thwarted when learning that the bridge on the trail to the cypress was out. 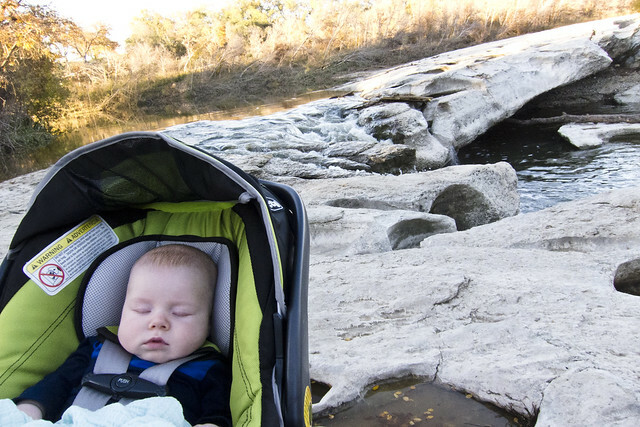 Apparently it was a little rough crossing and I doubt a stroller was going to make that trek. 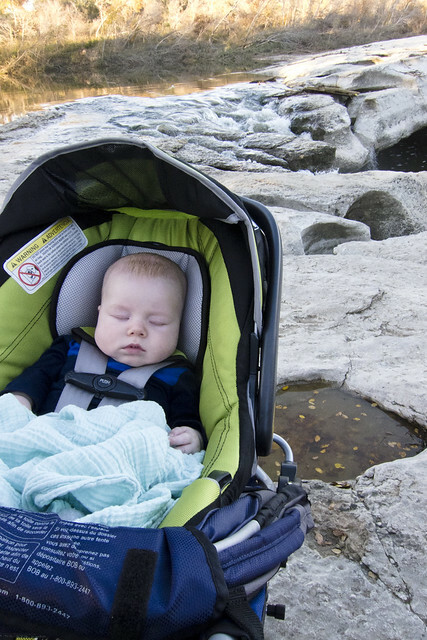 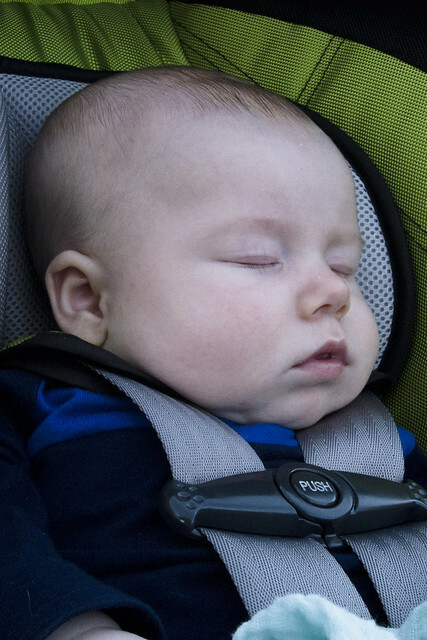 So, we made it a short trip and decided we’d have to see the rest of the park another time.